When HemisFair '68 opened its gates on April 6, 1968, scores of dignitaries, world leaders, and A-list entertainers passed through San Antonio over the next six months. Not all were invited as performers. 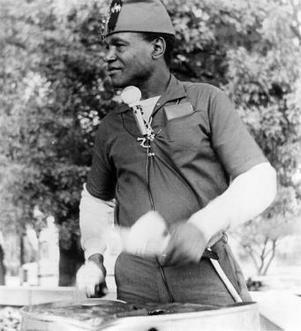 Percussionist George Coleman came, not as a participant in the fair, but as a street performer, a busker. He was interesting, an entertainer, and eventually a downtown fixture who came to be known by the nickname, Bongo Joe. Amram already had an impressive resume. He had been chosen by Leonard Bernstein as the New York Philharmonic's first composer-in-residence. He was also known in jazz and folk music circles as one who didn't recognize the arbitrary construction of walls between the varied genres of music. He moved within the circle of writer Jack Kerouac, collaborated with Alan Ginsberg, Dizzy Gillespie, and Joseph Papp. Forget about uniformity. It was all about creativity. Amram had early successes as a film composer, but had little interest in committing his life to Hollywood. He needed musical collaboration to feed his soul, and he has found it over the decades with the likes of Willie Nelson, Pete Seeger, and Paquito d'Rivera. It's easy to understand that David became restless in those early days of April, 1968, and why he jumped at the opportunity to meet street musician Bongo Joe. George Coleman, better known as Bongo Joe, San Antonio's most famous busker. Soon, Amram found himself face-to-face with Bongo Joe, being grilled by the street percussionist. Fifty years after that first encounter with Bongo Joe, who passed away in 1999, David Amram still speaks with clarity and admiration about his encounters with Bongo Joe. 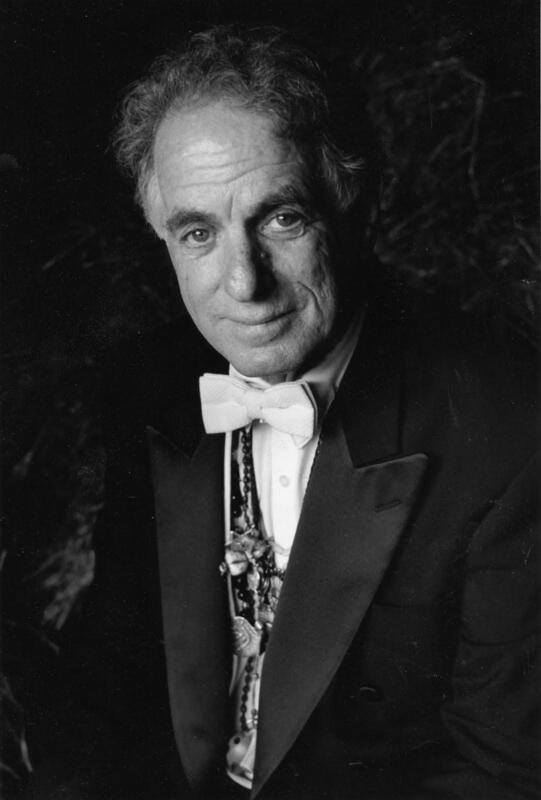 David Amram talks about meeting Bongo Joe (George Coleman). Also, about his work on the film "U.S." at HemisFair '68. For an interesting interview with Bongo Joe, click here. Paul de Hauck / The Leonard Bernstein Office, Inc. I still remember the day Leonard Bernstein died, just as I remember the feeling of loss the day Miles Davis passed, or the Sunday morning in Mexico City when I heard the news that Herbert von Karajan had died. 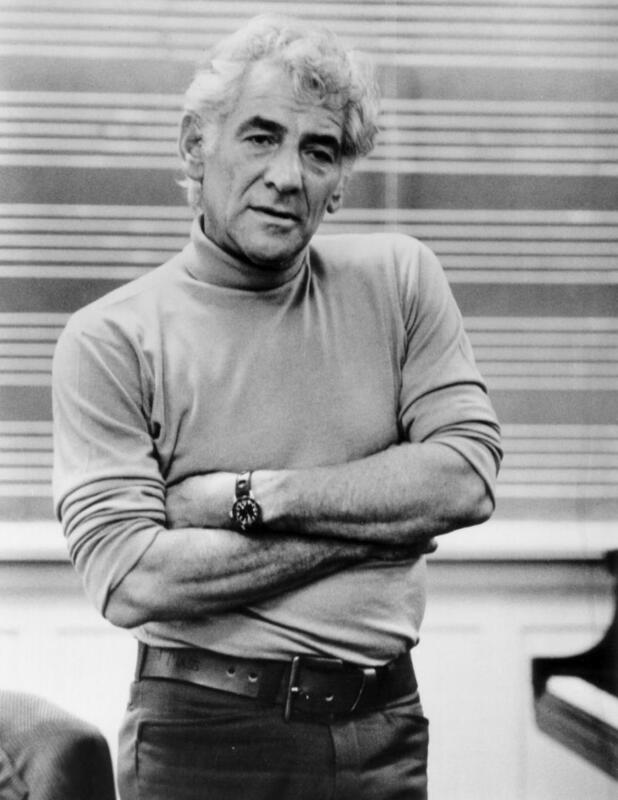 These musicians were important, not just to me, but to the world, and it's why so many still preface their remarks about Bernstein with: “I can't believe it's been this long.” As I write this, it has been almost a quarter century. 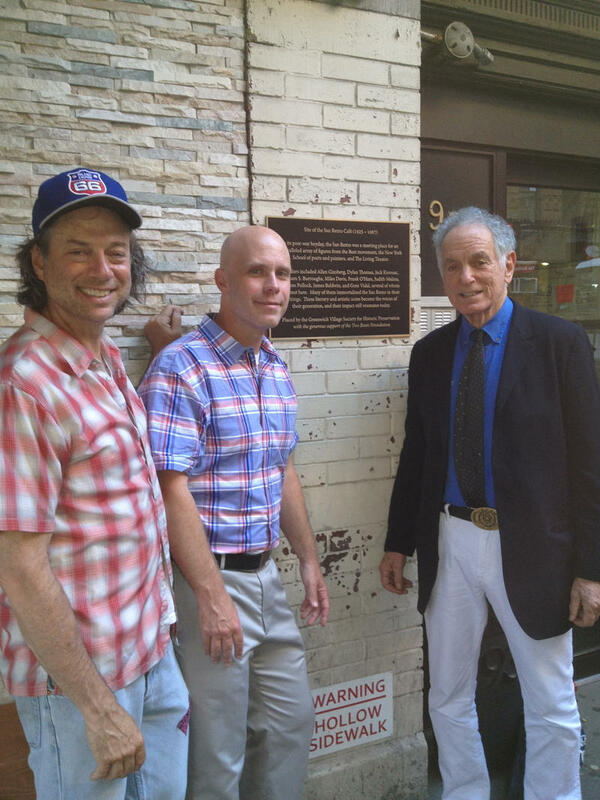 July 29, the Greenwich Village Society for Historic Preservation had an honoring ceremony celebrating the San Remo Cafe and Bar.